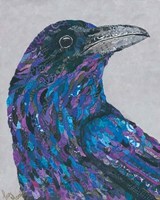 Crows and raven art is a uniquely wonderful type of art. 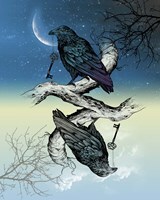 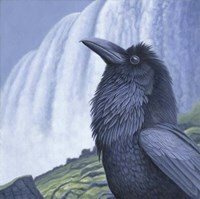 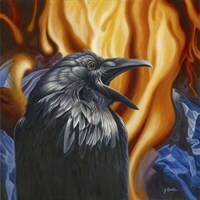 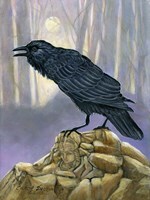 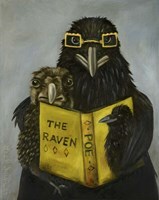 This category includes pictures and paintings of images of crows and ravens. 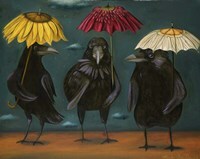 This is also another favorite for bird lovers and people who enjoy going bird watching. 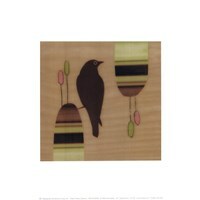 Here is an opportunity to bird watch in your space everyday by getting one of this wonderful art pieces. 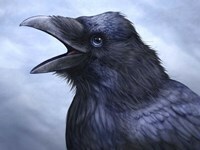 Crows and ravens are all lovely types of birds that would look good on a wall. 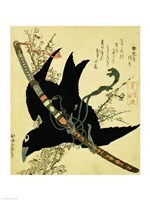 Though crows are dark in color they still make for lovely decoration art images. 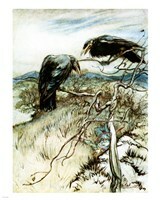 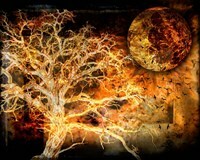 There is a huge variety to select from in this category for example crows in a nest or an image of many crows together. 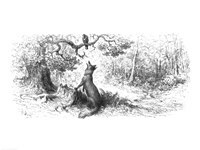 You can also get art pieces with images and a caption below. 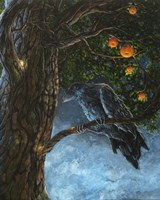 There are also other images of ravens on trees. 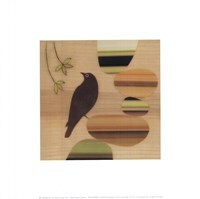 “The crow and the melon” and “the crows and the pineapples” are wonderful pieces you can have in your kitchen space if you were wondering if you can have an image of a bird in your kitchen. 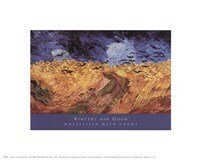 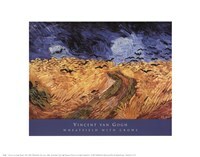 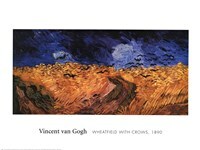 You can also choose the image of crows on the wheat field if you love it. 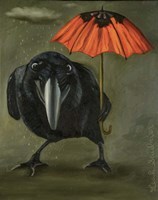 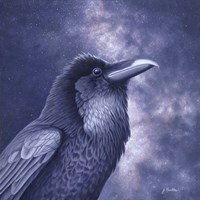 Crows and raven art is a very unique category and so if you love unique art this is a recommendable category to choose from. 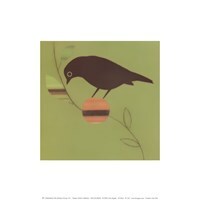 You can choose to hang this kind of art in your living room wall and also in your bathroom wall depending on your preference. 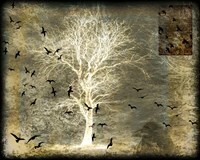 You could also place one of this art pieces on your bedroom wall or even your hallway wall. 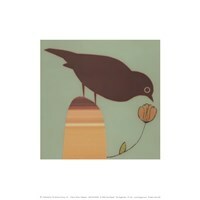 These types of bird arts would also be good for office spaces and business premises as well.